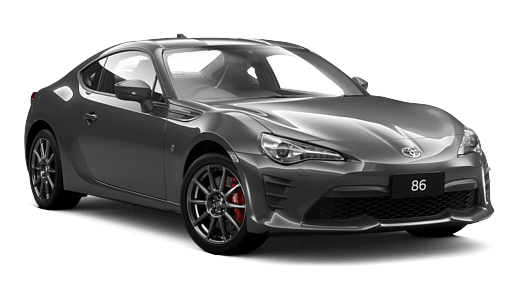 Why buy from Barossa Valley Toyota ? 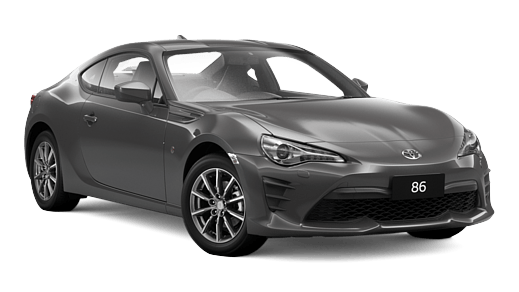 Barossa Valley Toyota has been in business since 1989 and we have localised expertise and knowledge plus genuinely care about our local community. We support local businesses and local interests, and our staff are locals too, so you’re not a number, you’re a name, and chances are we know you! 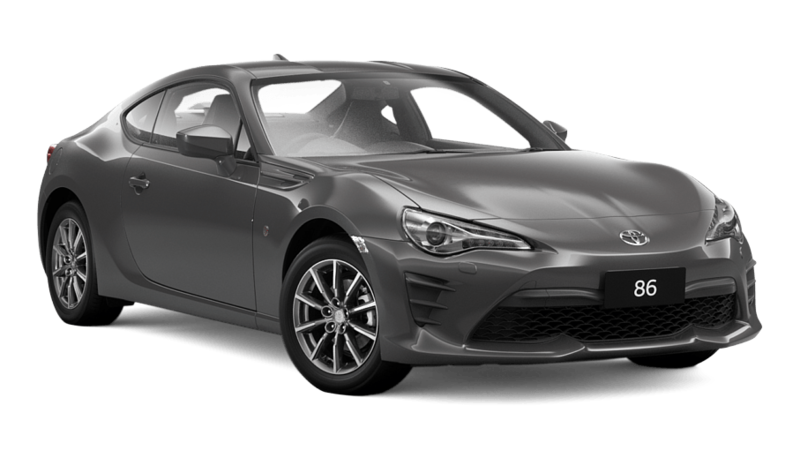 We aim to give our guests the best deals and value on offer and service beyond a sale, exceeding expectations to welcome guests into our Toyota family.